Our services are specially tailored to accommodate your unique visa needs while taking into consideration your financial status. We offer competitive rates and go a notch higher by offering payment schedules that will make you afford your dream of living in Australia in less time. Carre Migration runs on an open policy. We are open about our rates and have no hidden fees in any of our service packages. You will be told up front how much you should expect to pay for our services and for any government fees. We offer diversity when it comes to services. It’s up to you to decide on which service package you prefer. 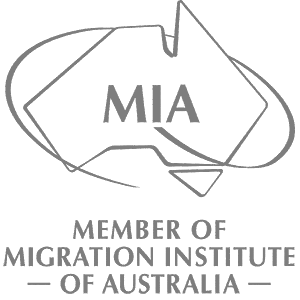 We can guide you through the entire migration process or simply check your completed application to make sure it complies with current Australian migration legislation and is given the best chance of success. Whatever service you choose, you are guaranteed of cost-efficient solutions with impressive timely results. Book an appointment with us today to learn more about our flexible packages.